Recently the Republican nominee for one of Kentucky’s senate seat, Rand Paul, dared to question the 1964 passing of the Civil Rights Act (or did he?). This instantly made him a Very Bad Person™ in the eyes of progressives (not that having Ron Paul for a father is winning many popularity contests). Paul seemed to be defending the austro-libertarian contention that government intervention against prejudicial discrimination in the private sector is antithetical to the natural rights to freely associate and freely use private property. 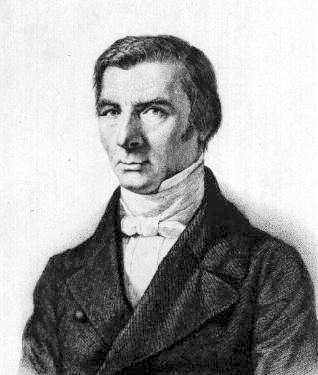 Frederic Bastiat wisely said in Economic Harmonies, “Government acts only by the intervention of force; hence, its action is legitimate only where the intervention of force is itself legitimate.” The question at hand is whether or not governmental force is justified in forbidding discrimination. Shame benefits society by discouraging undesirable behavior. In this case it’ll keep two people out of tax-eating prisons. Hopefully, the perpetrators have learned a valuable lesson and will be better neighbors henceforth. Unfortunately, the girl will likely learn the wrong lesson from what happened to her. Um, no. What’s important to learn is not be a petty, thieving scumbag. Teaching blind obedience to the law instills fear of getting caught without inspiring moral and ethical behavior.